Everything was set up for a classic drive in a posh cabriolet with the hood lowered. No pressure on BMW then; but with everything else nearly ideal, it was up to their car to perform or we’d be seriously disappointed. 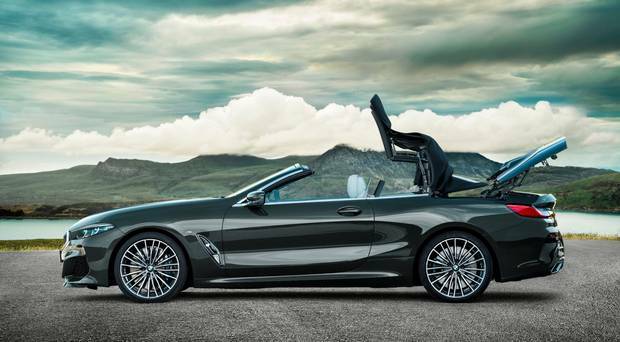 I was in Portugal to drive the new BMW 8-series Cabriolet. It is the second of a three-model series. The first was the 8-series Coupé whose rear-side looks, for me, spoil an otherwise nice car – I don’t like the trailing triangular windows. I think the Cabrio looks a million times better. Where the Coupé stretches to look like a large 2dr, this is content to sparkle within tidier interior dimensions. In other words it fits its skin. Brilliantly as it happens. There will also be a 4dr Gran Coupe model but, after a hush-hush previewing, I’m not allowed to tell you anything about it until June. Anyway, after all that, did the Cabriolet have the tangible performance to go with the glamorous claims? With a V8 4.4-litre petrol under the bonnet, it should have. 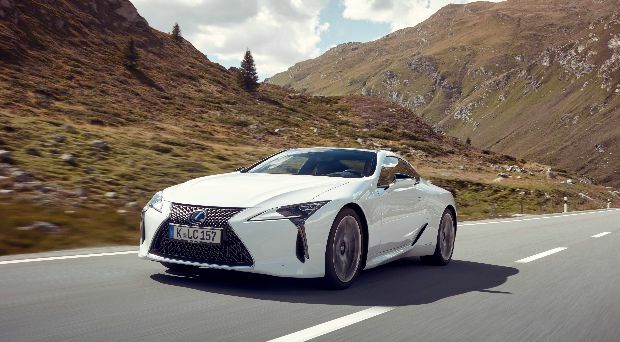 Especially with rear-wheel steering, 20in Motor Sport wheels, adaptive M suspension (standard) to name but a few, there was an array of power and precision that made the prospect ever more mouth-watering. This is a gorgeous car with the hood up or down. It takes 15 seconds for the roof to disappear or protect you (in a seven-stage manoeuvre). But it contributes to a 125kg weight increase on the Coupé, as do roll bars, body stiffening fixtures and use of the A-pillar as a link to under-body anchors. Yet, for an open-top to be only 2pc less stiff than its coupé counterpart is a big achievement. Also on the plus side, there is a lower centre of gravity. The Cabrio is the same as the Coupé to the front pillars and then the changes kick in. There are two ‘seats’ at the back but they are almost irrelevant. With the boot space intrusion of the Cabrio, storage room drops to a miserly 350 litres. That isn’t much good to anyone with a couple of golf bags is it? But that was all forgotten when we zipped off into the Faro sunshine in our M 850i. It just appealed from the first move, the first corner, first straight stretch … That’s what happens when vibrancy of drive, handling and ride blend at a high level. It was a joy to drive, the rear-wheel steering (and there is all-wheel-drive xDrive) was more noticeable than in anything I’ve driven to date. It was a boon on tight, tight bends, helping take the sharpest of lines with energy and security. This is a seriously good Cabrio. I could have driven it all day; couldn’t afford it mind you. It costs from €127,690. The lineup has the same other engines as the coupé too. And, no, the gorgeous weather we drove in does not come as standard. But I think hood up, or down, this is a car you could have serious fun with. 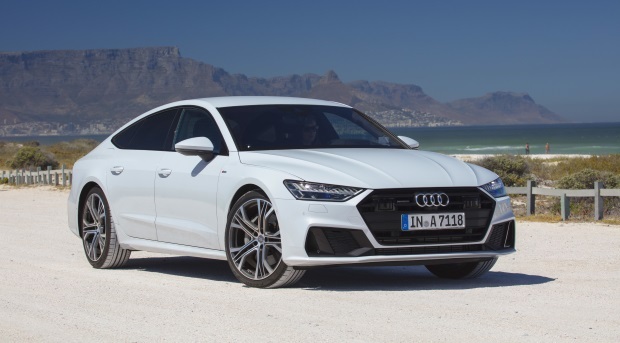 The Audi A7 is a large luxurious four door coupe bursting with technology, all wrapped in a gorgeous package. One of the best looking cars on sale today. 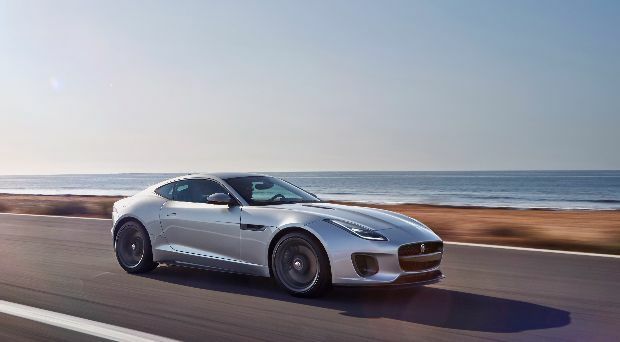 The F-Type is an extraordinary performance coupe. A breathtakingly beautiful large coupe, the V8 model is a particularly exquisite example. 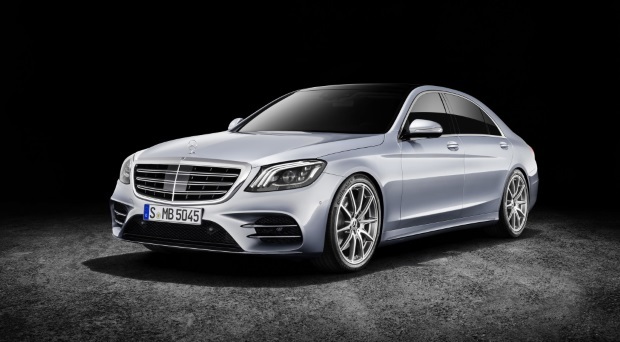 The S-Class is the benchmark when it comes to the large luxury saloon. The Audi A8 and BMW 7 Series are getting close to that benchmark.